Whether you're on a night out, at the office or even the restaurant, it's time to show your feet! Your feet will be spoilt for choice with our range. Discover the models in our collection which will enhance your outfit! Glamorous in the 50's thanks to Marilyn, mules have come back into fashion. 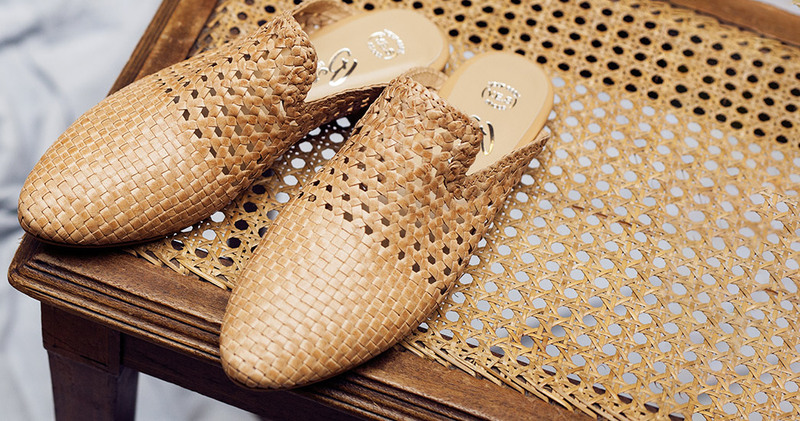 As comfortable as they are stylish, whether open or closed toe, they're a true must-have! Walk tall and be comfortable at the same time! 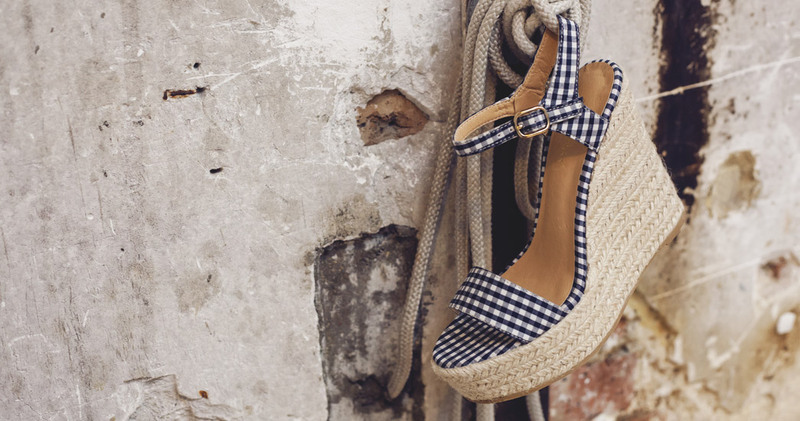 Stable and elegant, wedge sandals will accompany you everywhere you go this summer! They've stolen the hearts of influencers who are fighting over it. 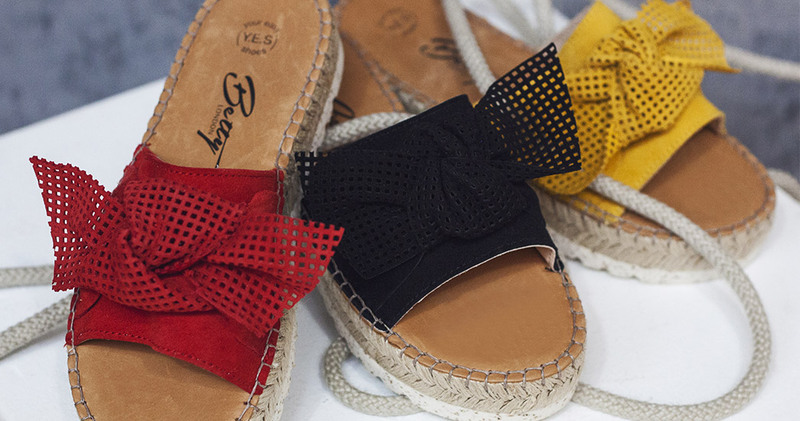 Sliders have risen up the ranks and will be perfect in your wardrobe this summer! Show off your feet with these sandals! Whatever the heel or style, enjoy life with some heeled sandals! We're impressed by these prints! Leopard print, snakeskin, flowers and stripes are all the rage this season. Your feet will be spoilt for choice!